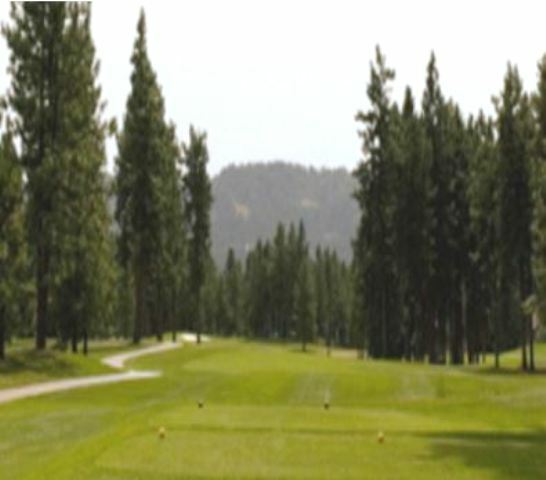 Rimrock Golf Course is a public 9-hole golf course located in Athol, Idaho. 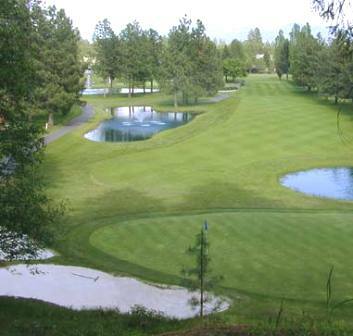 Rimrock Golf Course opened in 1993. 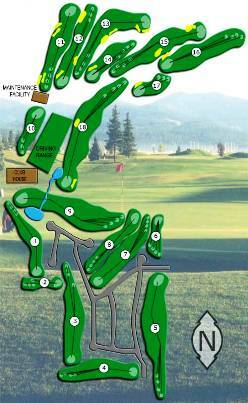 The course is a short 9-hole layout. 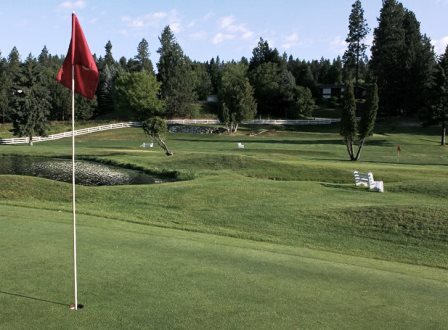 Par for the course is 28, meaning it has eight par-3s and one par-4. 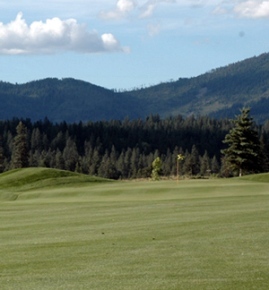 The maximum 9-hole distance is 1,509 yards.  Rimrock Golf Course closed in 2009. 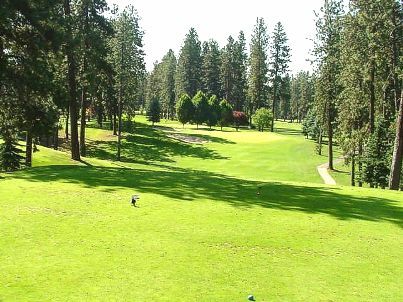 The 26-acre course became non-viable as golf course when 5 of the 26 acres was lost to Eminent Domain proceedings. The land was needed for for widening of Highway 95.